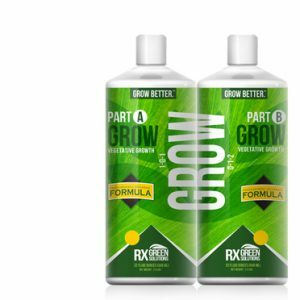 Pro Co2 buckets are easy to use Co2 generators that will increase your yields by pumping pure Co2 into the atmosphere for your plants to absorb. Pro Co2 not only pumps out more Co2 than any other Co2 generator, but its also a lot more affordable! 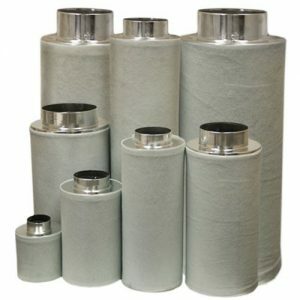 Pro Co2 covers an area of 5 x 5 feet. 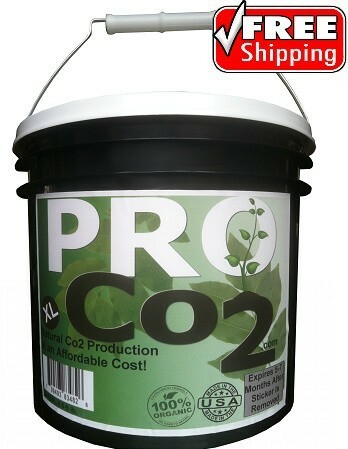 Simply remove the sealant sticker and your Pro Co2 will start releasing pure Co2 for your plants. Also included are a built in handle and s-hook for easy hanging. No maintenance or refills required.